Another month has passed and it’s nearly Christmas! 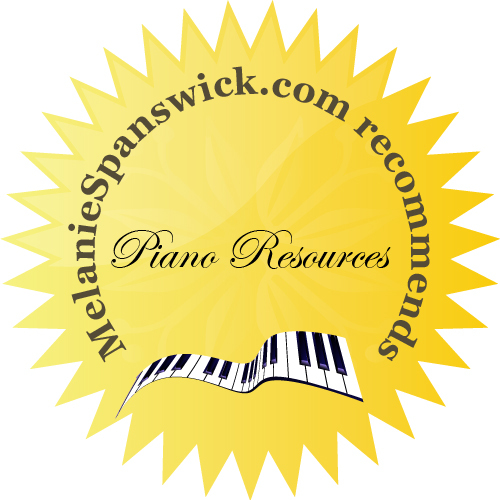 November’s resources include the usual range of piano related fare; music for beginners, elementary and intermediate pieces for you or your students, piano games, books, competitions and an online resource offering a 10% discount to all my readers! Read on to find out more…. 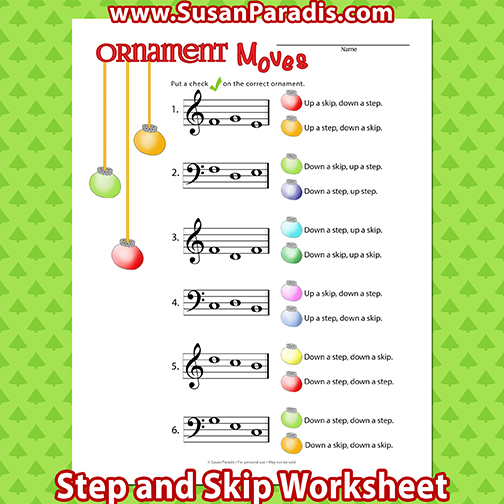 The latest worksheet to emerge from Susan Paradis’ ever popular piano teacher and student blog is this one, featuring Ornament Moves (pictured above). A Christmas worksheet aimed at reviewing steps and skips; you can either print the sheet or download to your tablet. It helps beginners learn about skipping notes, and reinforces their appearance on the stave. Students need only ‘tick’ the correct answer – so it’s a handy resource for teachers especially. You can print, download and find out much more information about Susan’s blog here. 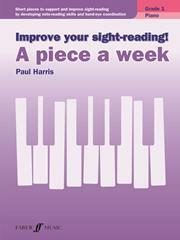 A Piece a Week is a welcome new addition to the Improve Your Sight-reading series by Paul Harris, published by Faber Music. The series isn’t actually sight-reading as such (although could be a perfect supplement to the more advanced player’s sight-reading practice session); it is designed to encourage elementary players to literally learn one piece every week. The volume, which can used alongside Paul’s original Improve Your Sight-Reading! series, contains a selection of short pieces starting with simpler tunes, gradually increasing in difficulty (two books exist at present – for Grade 1 and 2). Paul’s introduction explains all the essentials, and the concept of learning different notation and varied pianistic textures week by week is very beneficial, and eventually reading at sight will become easier and more manageable. Find out more and get your copy here. Practice Games have been devised by the Take Piano Lessons website. The website offers 20 fun and educational games for children as well as many ideas for piano recitals too. The suggestions involve traditional style games such as Jenga, Twister and Flash cards, which have all been given an appropriate musical ‘twist’. The recital ideas essentially revolve around theming concerts by including various favourite characters and traditional stories. All suggestions are free and you can find out much more here. 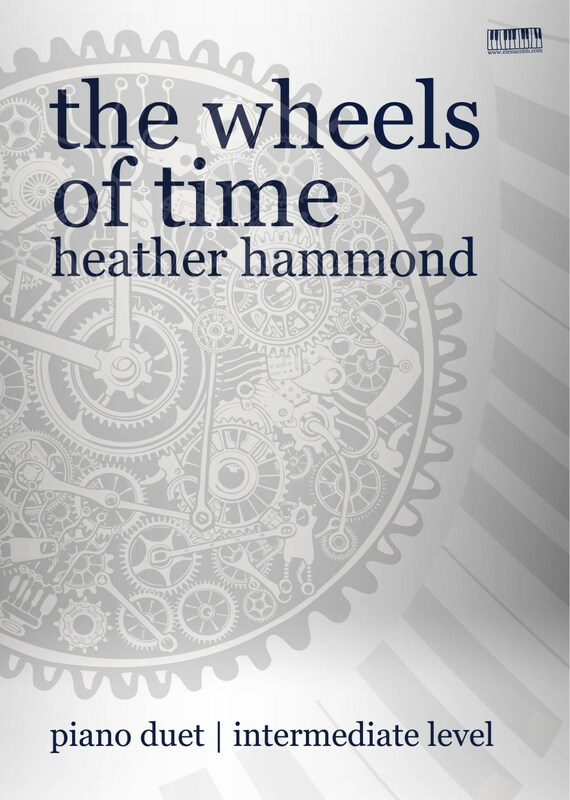 Heather Hammond has featured frequently on my resource list. Her piano (and woodwind) compositions are popular around the world and, earlier this week, Heather’s music was performed at Steinway Hall in a concert for composers (held by EVC Music Publications). The Darina Piano Duo played this energetic, pulsating arrangement of Heather’s solo piece (watch their performance here), The Wheels of Time (already featured on this list). This duet is a showstopper and around Grade 4-6 level. Purchase your copy here. I recently discovered this haunting piece by German-born British composer Max Richter. It’s probably around Grade 6 level (intermediate) and is a reflective, meditative, essentially Minimalist work, which would work perfectly (in my opinion) in a cinematic setting. 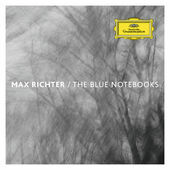 Written in 2004, the piece comes from Richter’s album, The Blue Notebooks; each work forming a series of ‘interconnected dreams’. Vladimir refers to the writer Nabokov, who, like Richter, was fascinated by butterflies. The oscillating pattern in the right hand is apparently a nod to Chopin and are akin to the fluttering of wings in slow motion.You can listen to the piece here and purchase here. 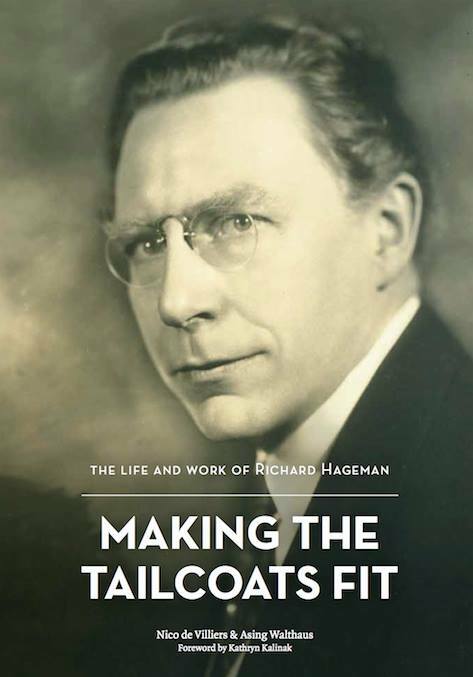 This is the first ever biography on the life of pianist, conductor, composer and Oscar-winner Richard Hageman. Dutch-born RIchard Hageman (1881 – 1966) toured the US at the beginning of the twentieth century as accompanist to the French cabaret singer Yvette Guilbert. For years he conducted the Metropolitan Opera in New York, performing with such musicians as Enrico Caruso and Sergei Rachmaninoff. Writing duo, South African-born pianist Nico de Villiers and Dutch journalist Asing Walthaus, have unearthed a wealth of remarkable facts about Hageman from archives and newspapers, making this a fascinating read. You can find out much more here, and purchase a copy here. 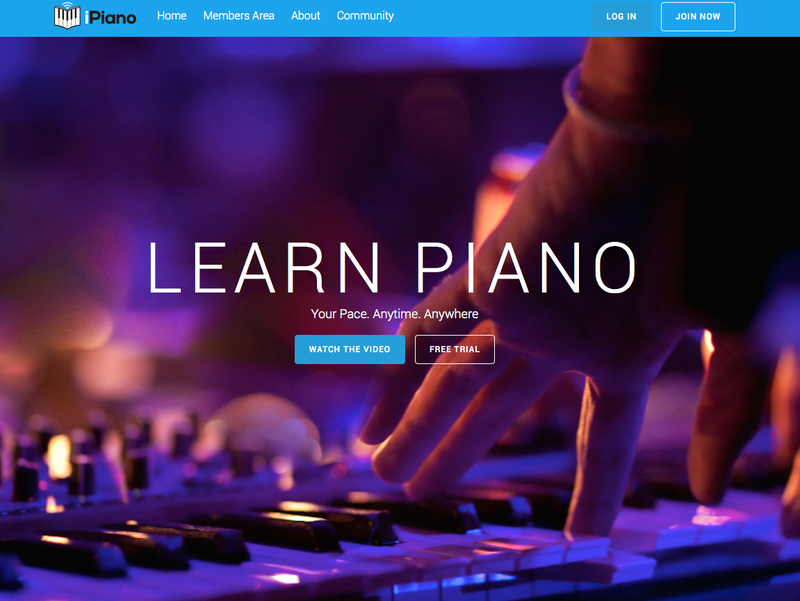 iPiano is an innovative online platform which allows students to learn to play the piano at their own pace. Created in a linear lesson series, iPiano can apparently take total beginners through to a level where they can confidently read music and play the piano. iPiano also offers a cover series which shows students how to play their favourite pieces as well as a series teaching students how to write and compose their own music. As a special introduction to iPiano, my readers are being offered a 10% discount on all memberships. Just type in the word ‘MELANIE’ at the checkout! Enjoy! Find out more here. Competitions aren’t usually a remit on this list, but I couldn’t resist mentioning this one (initiated by publishers, Edition HH and the Windsor Piano School), to be held next year; the winners receive cash prizes and a recital opportunity in Oxford at the Holywell Music Room on July 10th 2016. The competition is open to pianists between the ages of 5 – 18 living anywhere around the world (there are three categories) and entered by submitting a video of specific repertoire. You can find out much more here. Next So You Want To Play The Piano?